Only 4:3 resolutions listed; see Widescreen resolution. 2X, 4X, 8X options - method unknown. Seems to be always enabled. Character animations may become buggy. See Run the game at screen refresh rate. Set NU_PCRESW and NU_PCRESH to the desired resolution. To disable it, you need to install HelixMod and use it to replace the bloom shader with a no-op. Likes to randomly forget input mappings for no particular reason. Needs more testing. Same option for mouse and controller. None of the characters in the game actually ever talk. 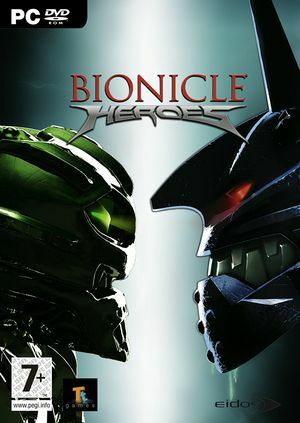 Open <path-to-game>\d3d9.ini or %USERPROFILE%\Documents\My Mods\SpecialK\Profiles\Bionicle.exe\SpecialK.ini depending on the installation method you used. This page was last edited on 30 March 2019, at 17:13.